We're nearing the end of the race and we have a horse coming out of nowhere! The Manny Machado market has not been as big as we all would've expected given the talents of this superstar. We did know this was a three-team party between the Yankees, Phillies and the White Sox, with everyone expecting Machado to land in one of those three cities. Thanks to "low-ball offers", a new high bidder may have jumped in front of the pack. A mystery team is going after Machado and is reportedly offering him the most money. Machado has always liked the idea of playing in New York, Philadelphia, or Chicago, but he also likes the color green. The All-Star free agent, as well as other MLB players, is upset about the lack of a market there is available to him. That was before this surprise team upped the ante by throwing more money at Machado. He could use this as leverage to go to one of his preferred landing spots, or he can just take his big payday and walk. 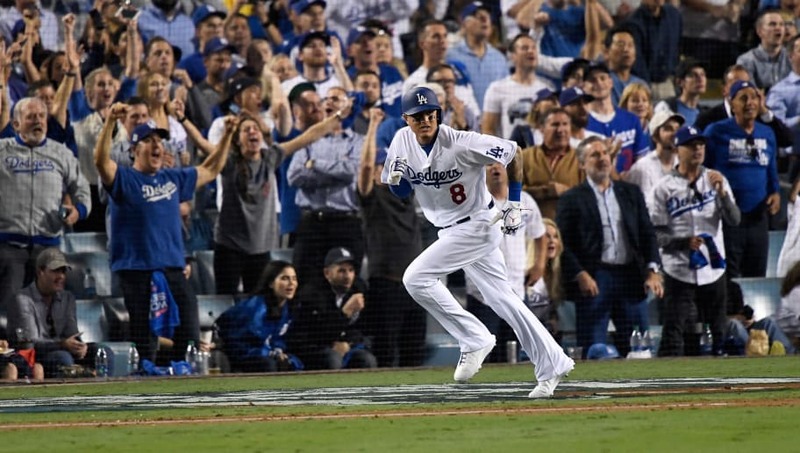 Thanks to papa Machado, we know that the White Sox aren't the only ones who offered him a deal, as the Yankees and Dodgers have also extended contracts, but based on his dad's latest statement, this mystery team could end up being the new home for the star infielder. This race has certainly heated up after a boring offseason as fireworks are being locked and loaded for Machado's decision.